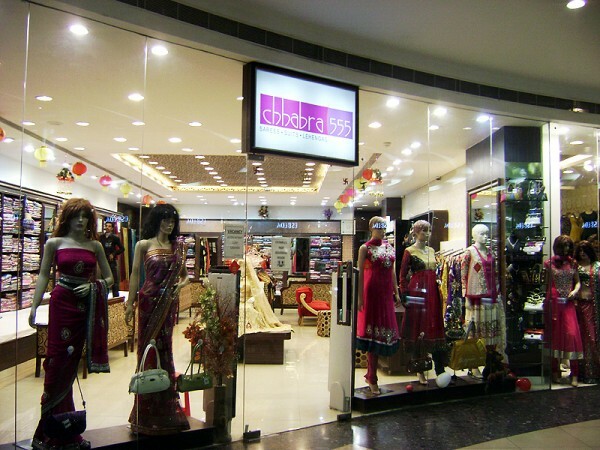 The product line of Chhabra 555 includes the entire gamut of Indian ethnic wear for women including sarees, suit, dupattas, lehangas and fabrics. 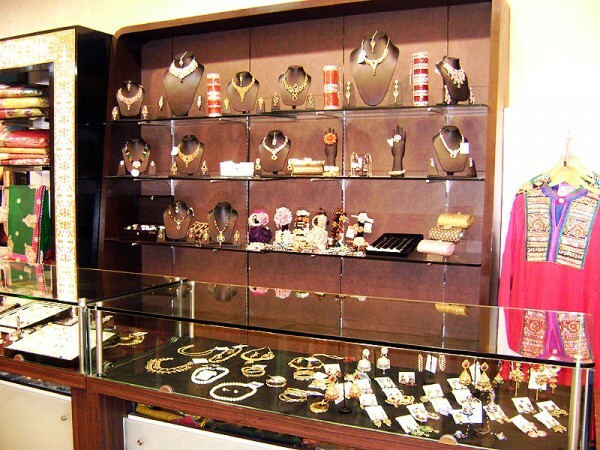 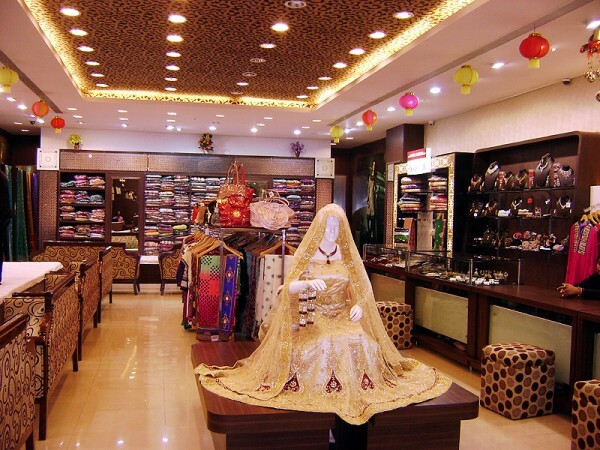 We follow the tradition of providing distinctive products at the most reasonable prices by maintaining the same fixed Chandni Chowk rates at all its retail showrooms across the country. 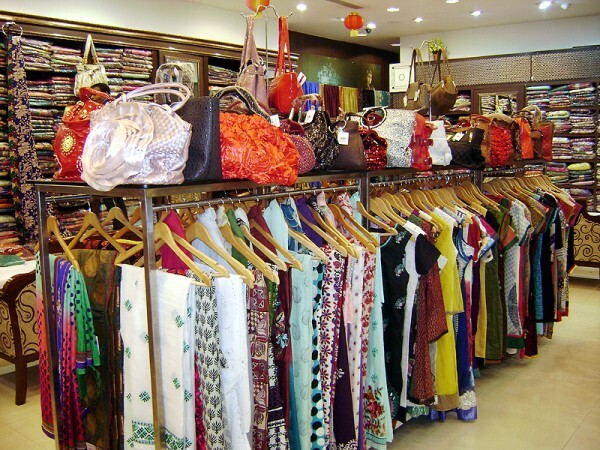 This is an attribute which no one else offers in the market and it is possible only because we employ villagers in rural India and sell products directly to people in the cities.